^ Thornton, John. 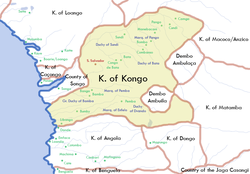 Demography and History in the Kingdom of Kongo, 1550–1750. 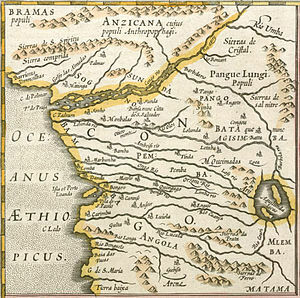 The Journal of African History, Vol. 18, No. 4. 1977: 526.